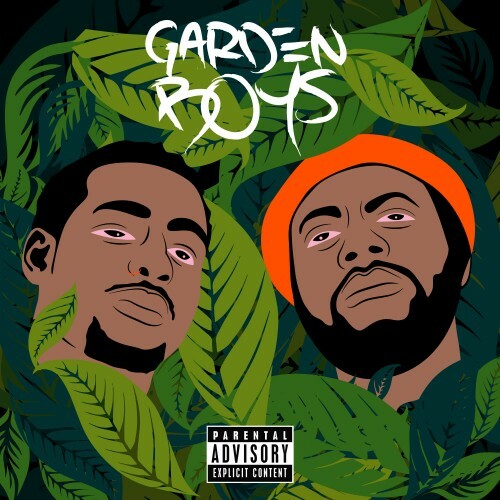 As Spring time draws near, Portland, Oregon natives Donte Thomas & Bocha release their highly anticipated collaboration project, 'Garden Boys'. The 6 track EP consists of production from Stewart Villain, Corey G and even the Garden Boys themselves! Petunias premiered with TeamBackPack & instantly became a standout single. The momentum has resulted in the duo's favor and they plan to reach new heights with this being their first step. Without further ado, welcome to The Garden. Follow @IndyTapes, @DontexThomas & @Bochafromgfe!